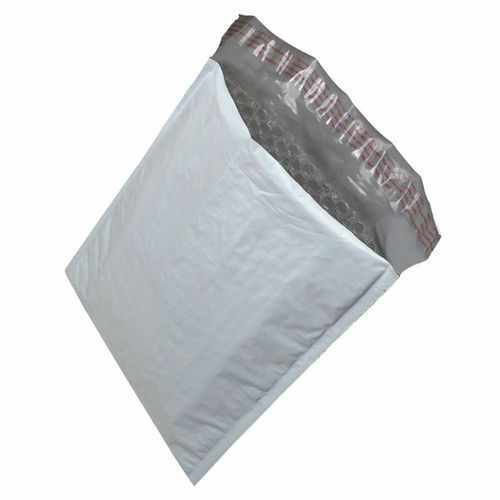 Description:-These bags are great for mailing of invoices, imp papers, cheques, DVD’s, CD's, brochures, samples, garments, online shopping, leaflets, etc. They are manufactured with flap, which has a hot melt pressure sensitive adhesive strip for easy & permanent closure. Once sealed properly, it cannot be opened has to be torn.